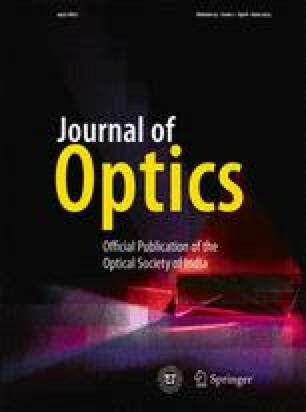 We report two photon fluorescence from free standing films of MEH-PPV blended with polystyrene under femto second irradiation. The MEH-PPV was synthesized, and purified several times in each step, so that we obtained the material of low molecular weight, high thermal stability and low polydispersity index. The two photon spectra exhibit two peaks, one at 600 nm and the other at 640 nm. The ratio of intensities between longer wavelength peak and shorter wavelength peak varies with concentration. These variations of relative intensities of two peaks can lead to many applications such as development of logic gates.